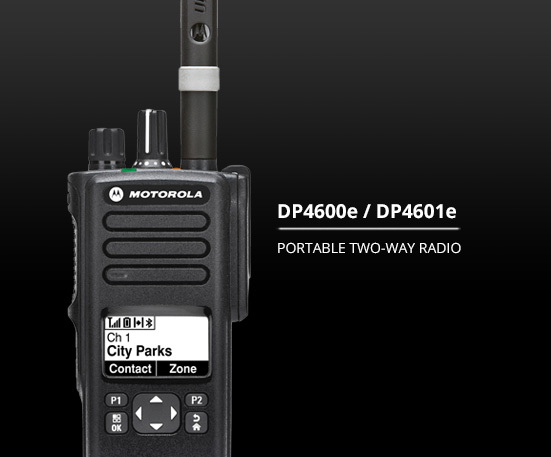 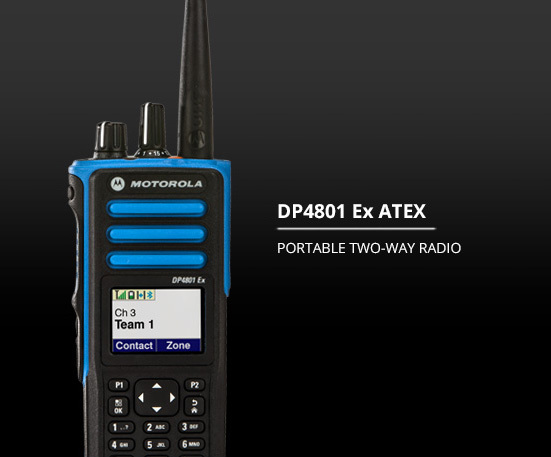 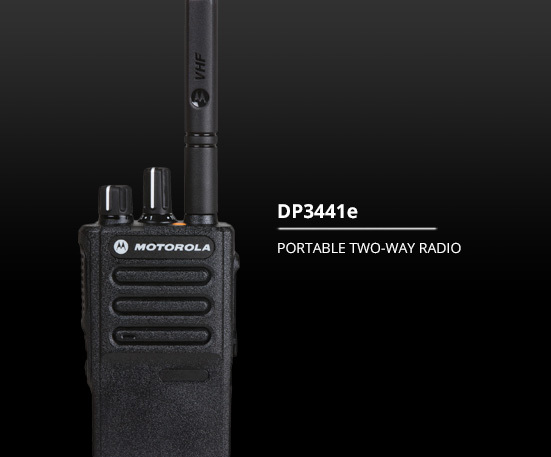 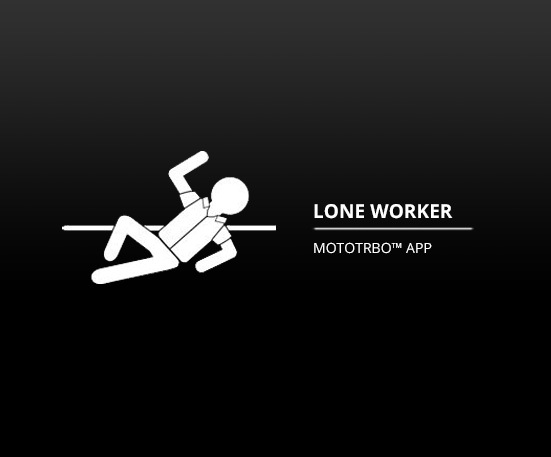 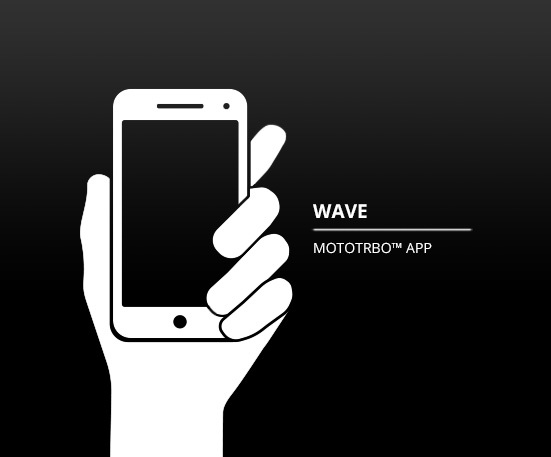 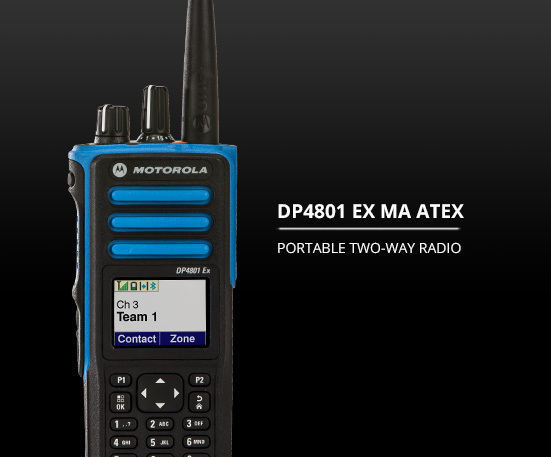 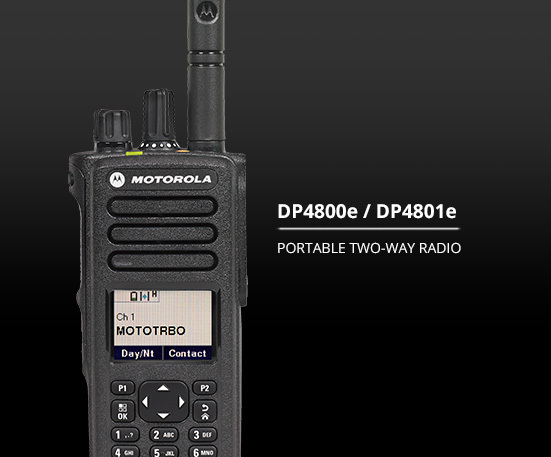 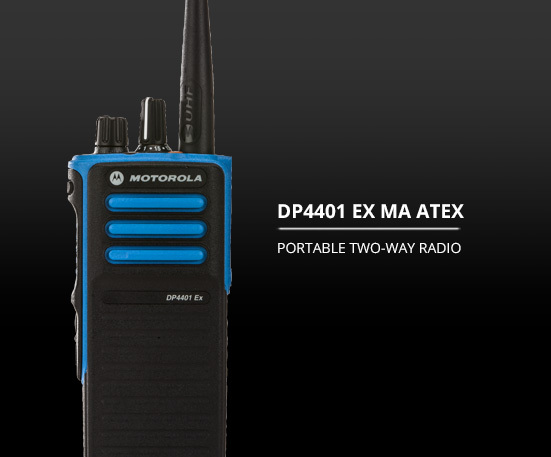 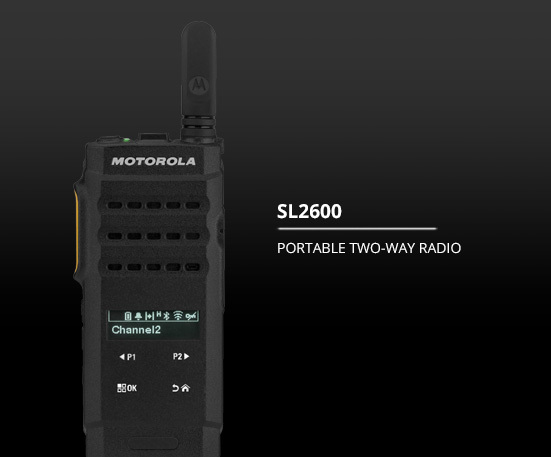 MOTOTRBO Radio Systems – Digital two way radio products and apps are connecting more people effortlessly and efficiently wherever they work. 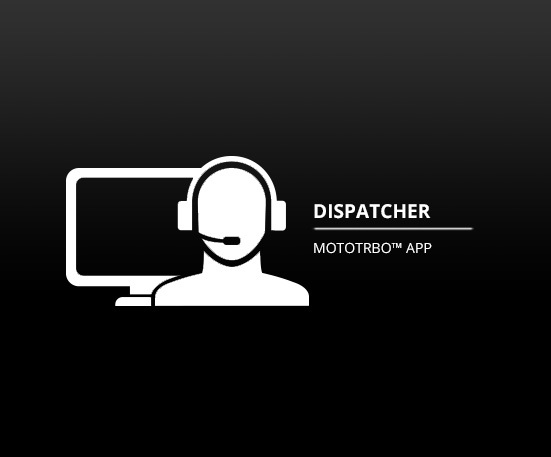 From the front desk to the factory dock, moving across campus, around the country and the world your broadcasted information is instantaneous. 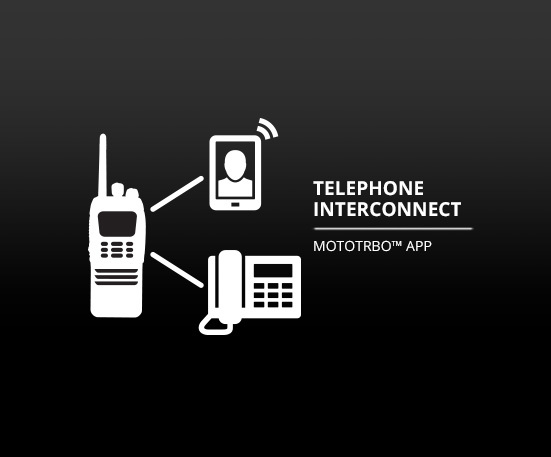 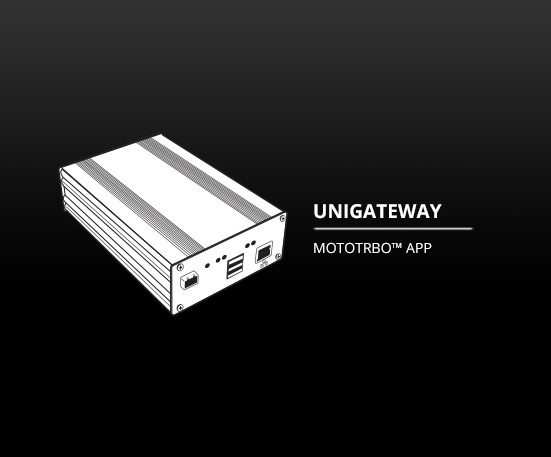 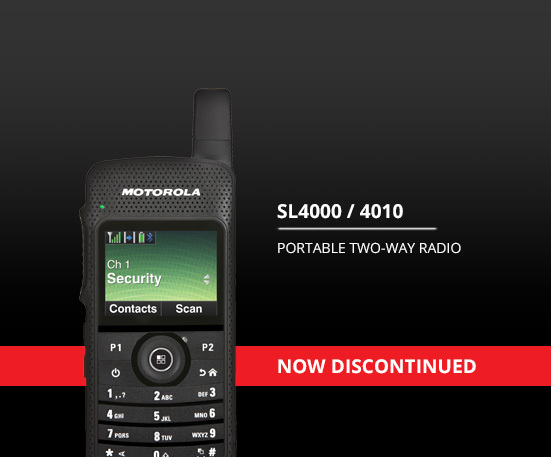 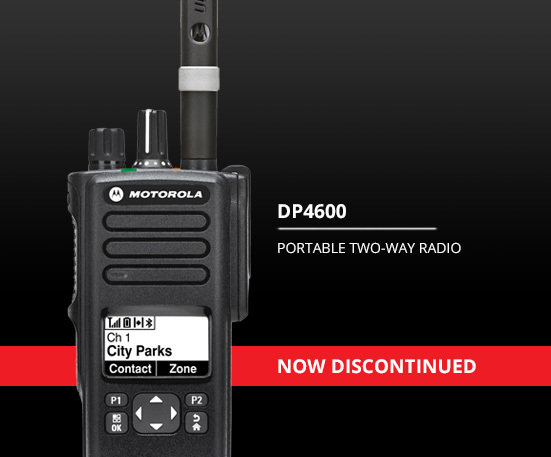 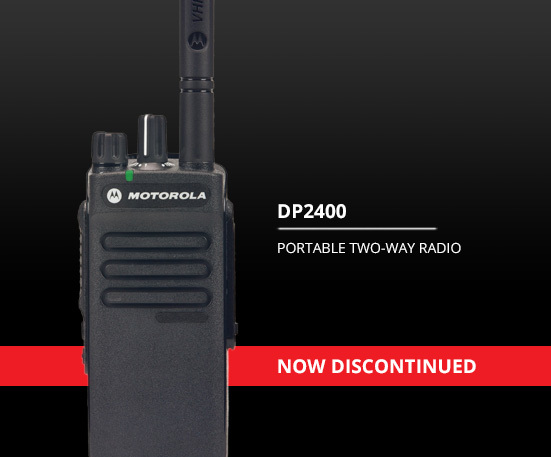 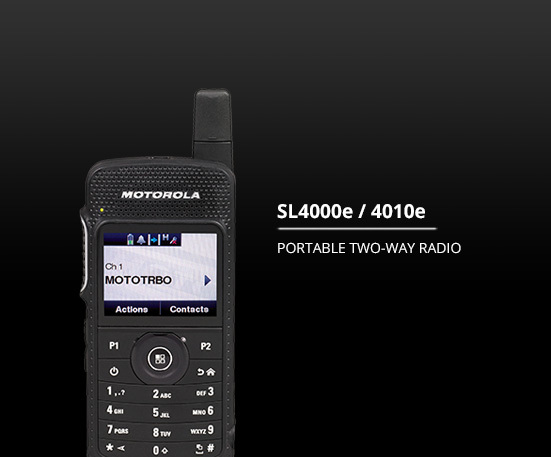 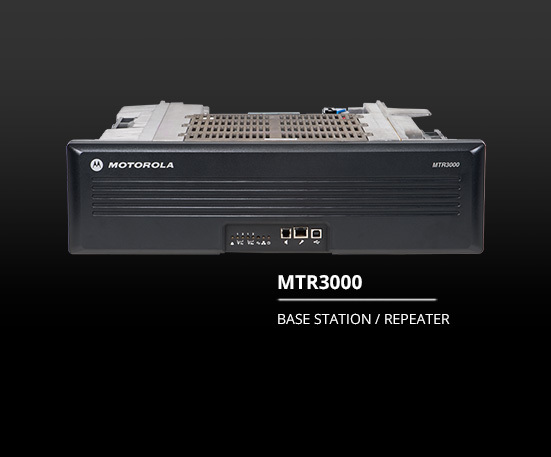 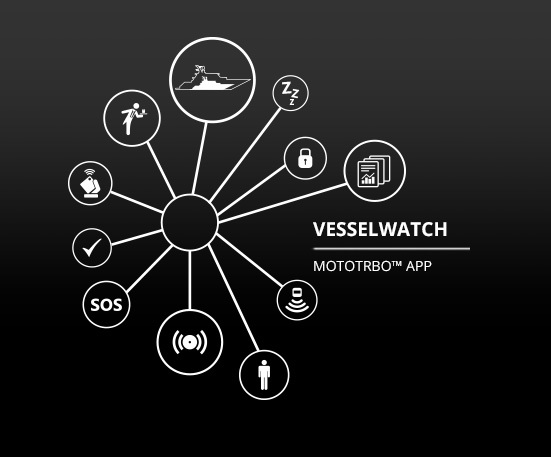 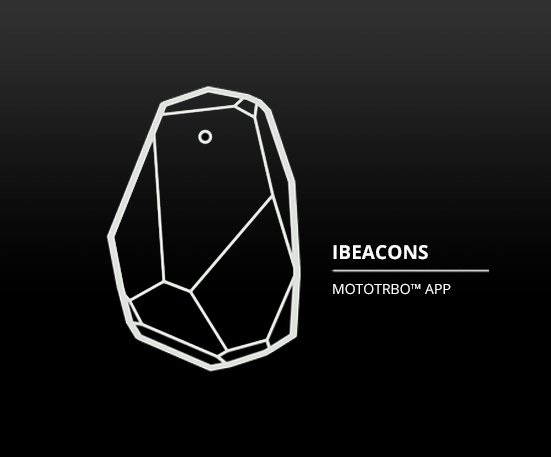 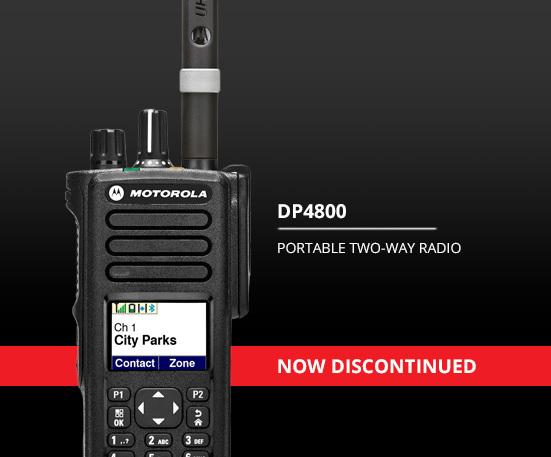 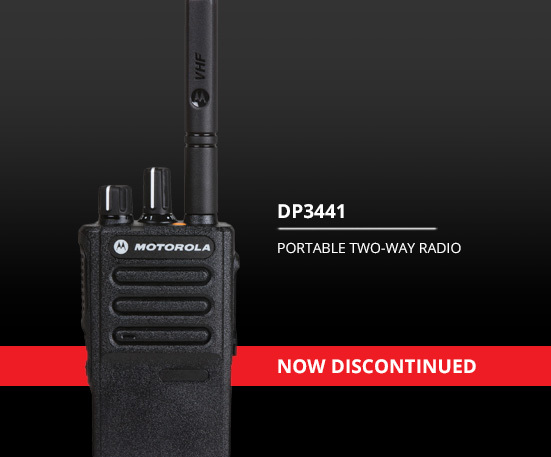 Whether you require ultra-thin two-way radios or extra-tough mobiles, integrated Bluetooth or industry-leading data applications that will connect multiple sites, there is a MOTOTRBO radio system communication product that will fit with your needs today and evolves with new features to address your requirements tomorrow. 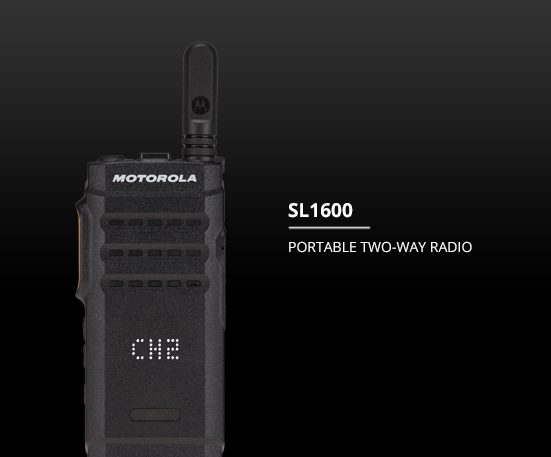 More than 1 million users trust Motorola Solutions MOTOTRBO Radio Systems for both voice and data radio equipment – designed with a robust mix of features to increase workforce efficiency, productivity, and safety. 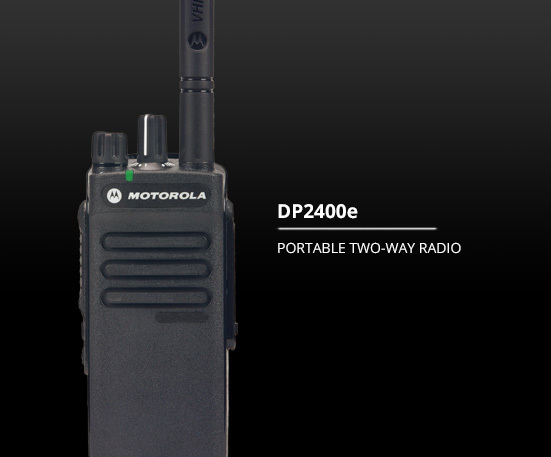 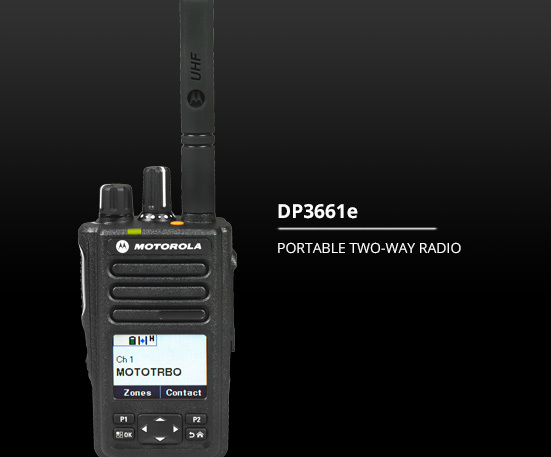 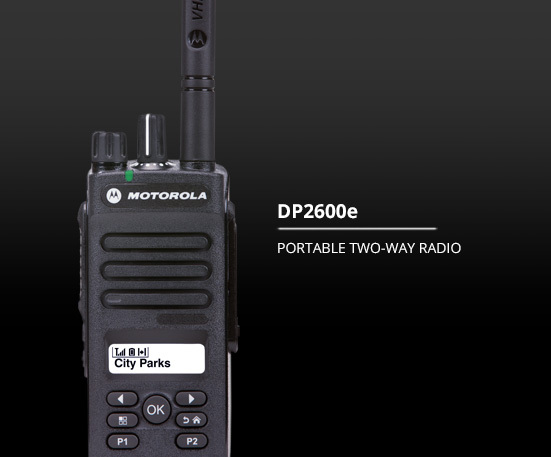 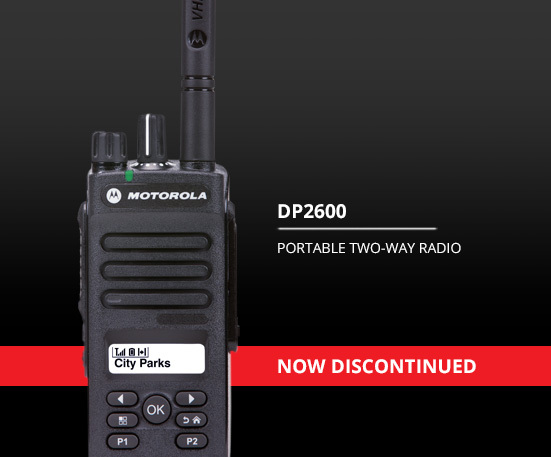 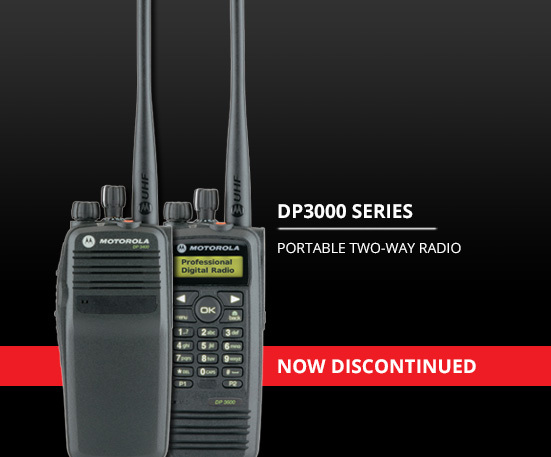 WHAT ARE THE BENEFITS OF MOTOTRBO DIGITAL TWO-WAY RADIOS & SYSTEMS? 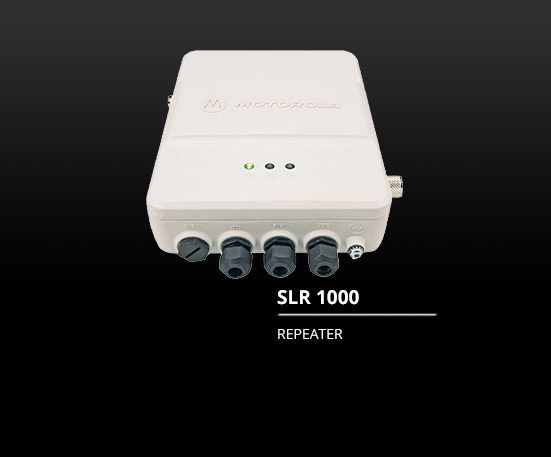 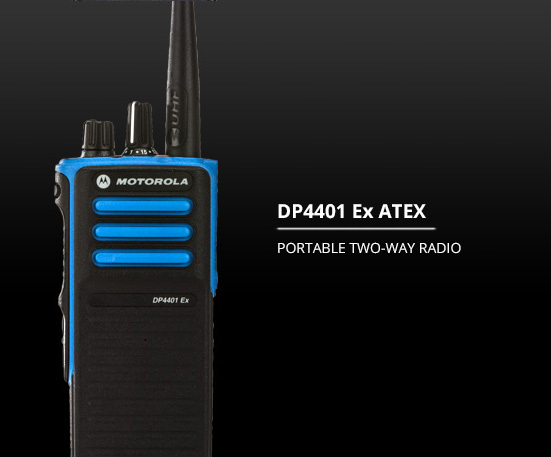 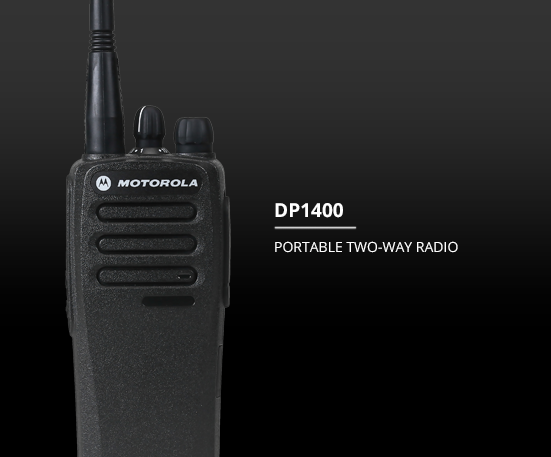 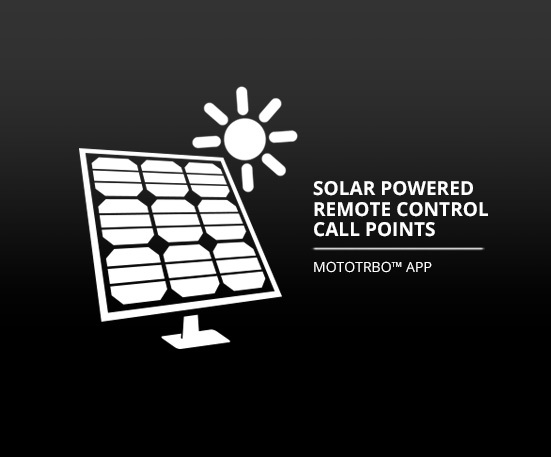 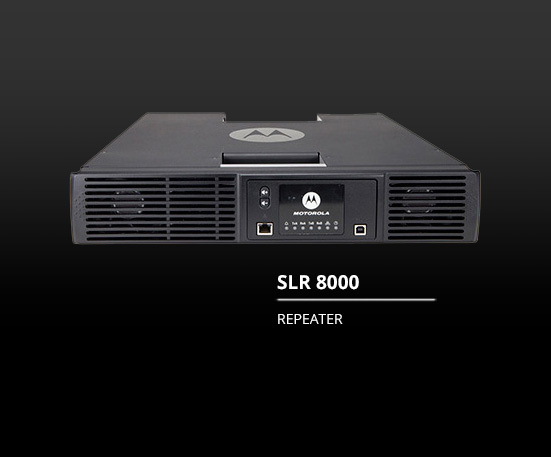 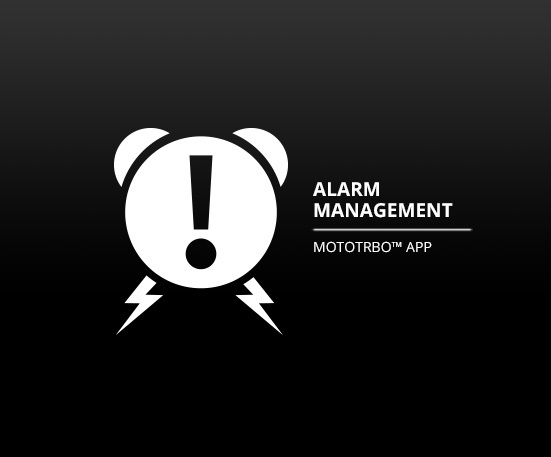 All MOTOTRBO™ equipment operates in both analogue and digital modes. 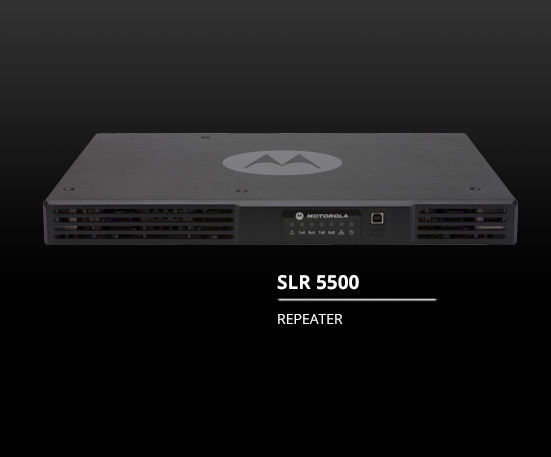 Get all the benefits of digital, including better voice quality, better range and better battery life – but retain compatibility with your existing radio fleet. 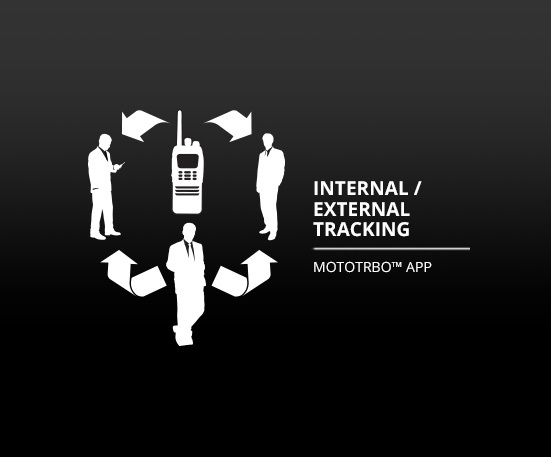 The freedom to migrate to the latest technology at your own pace. 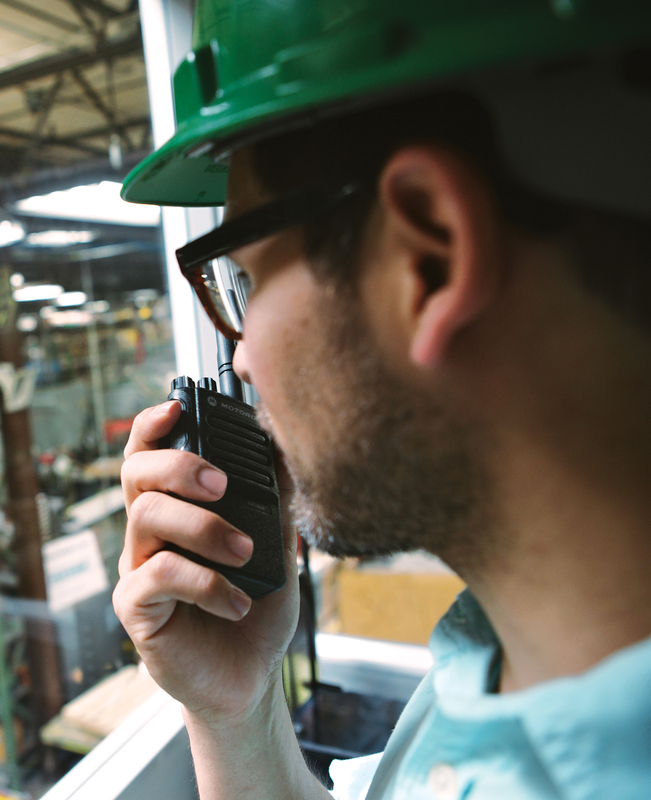 The Intelligent Audio feature automatically adjusts the volume up and down in response to the level of noise in the workplace. 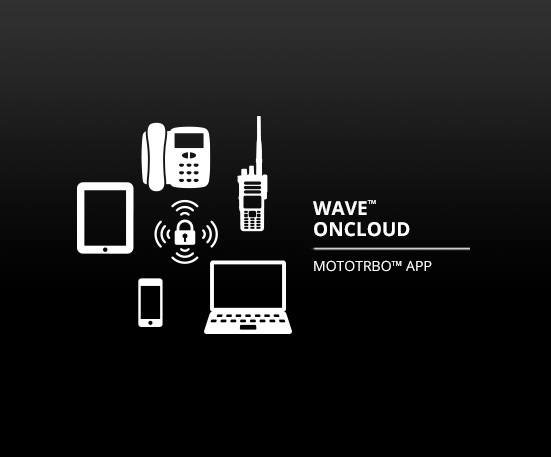 And with MOTOTRBO™’s background noise suppression, you can be confident communication is loud and clear. 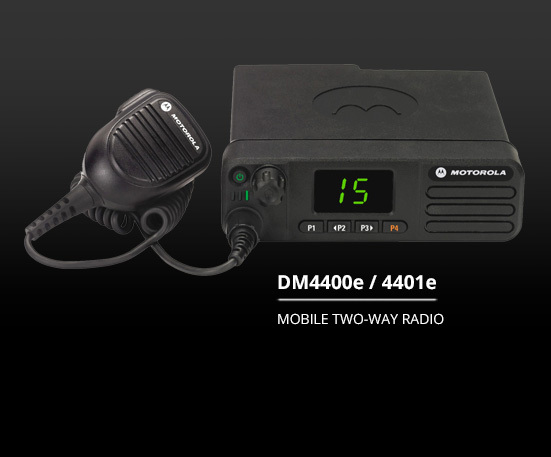 Hear calls clearly over a greater range. 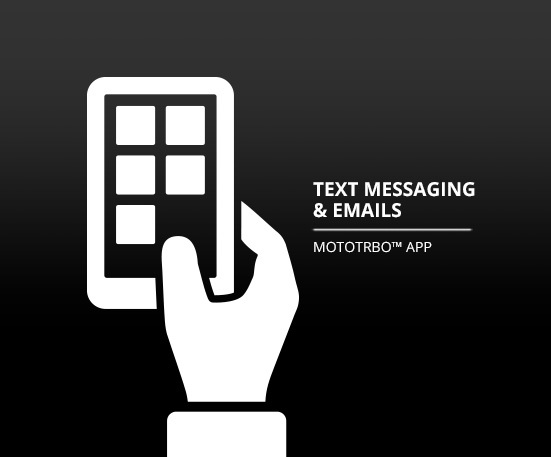 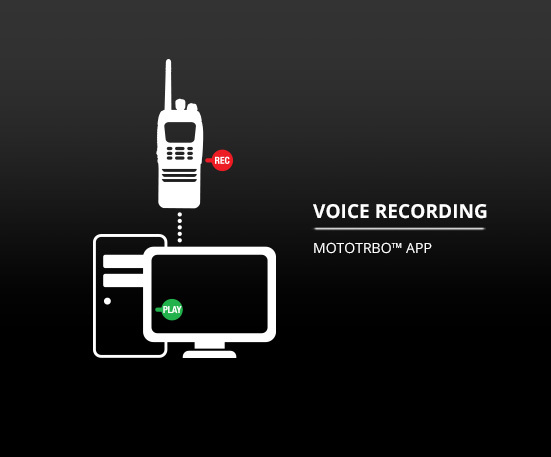 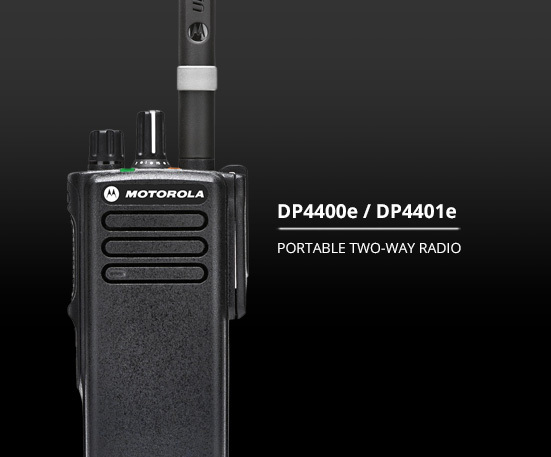 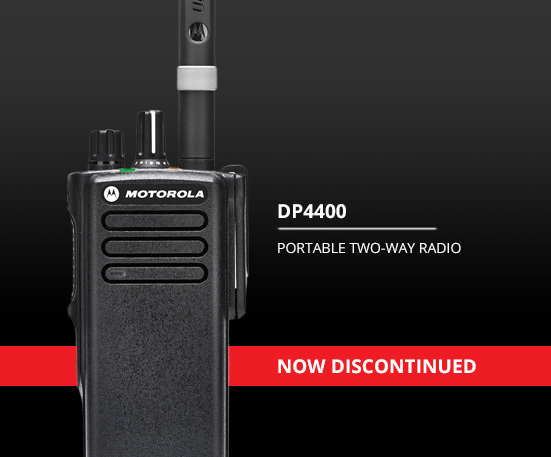 MOTOTRBO™ digital voice delivers voice integrity and clarity to the limits of coverage. 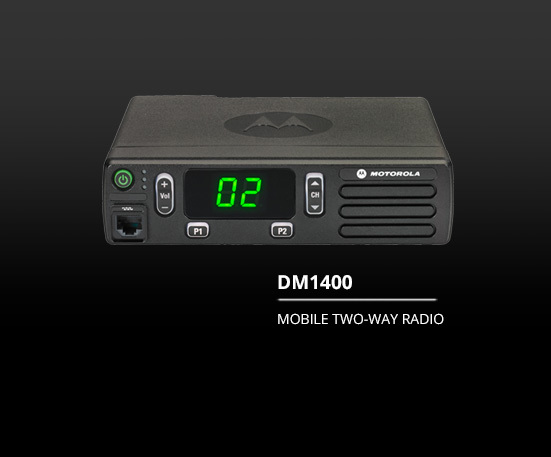 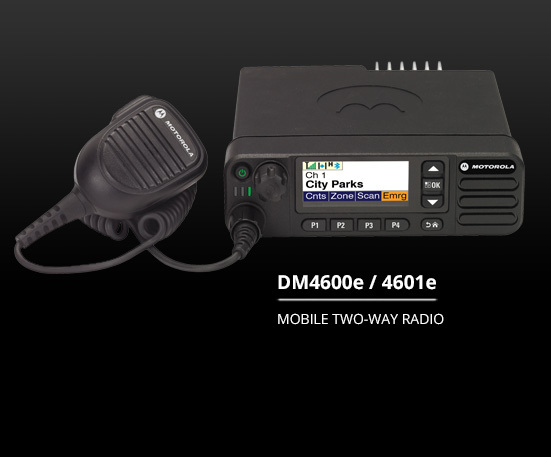 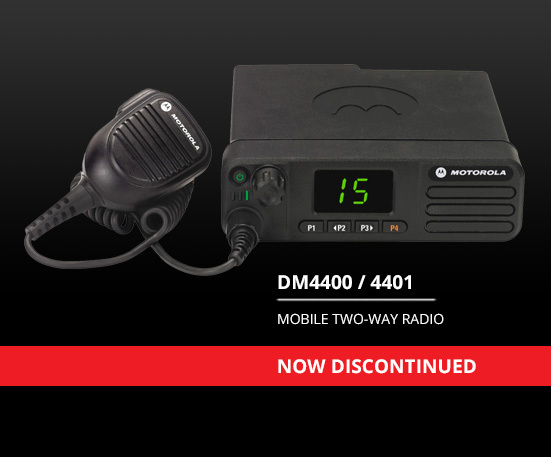 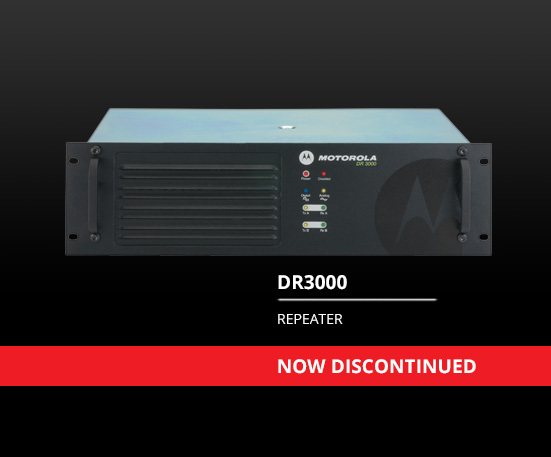 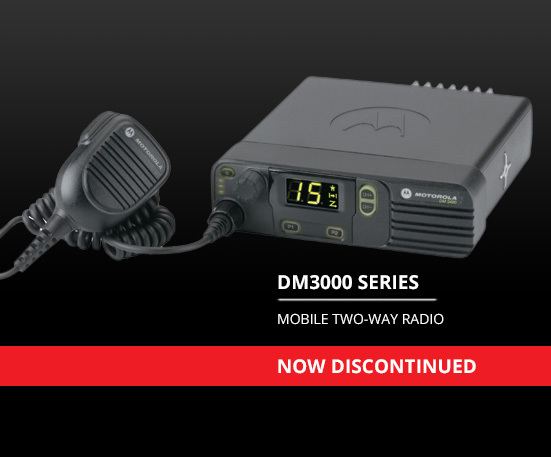 And thanks to DMR TDMA technology, MOTOTRBO™ delivers twice the call capacity of analogue radios so more workers can use voice and data, without worrying about privacy, or interference. 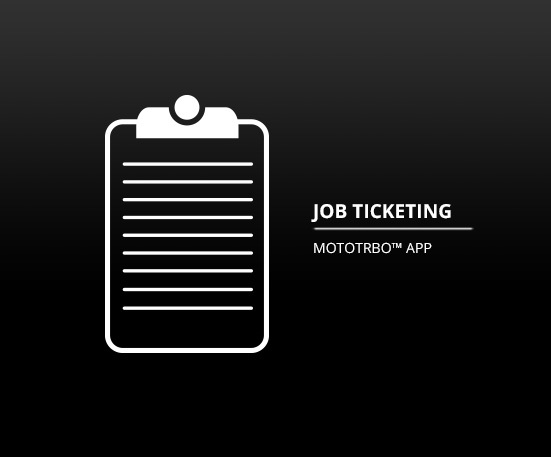 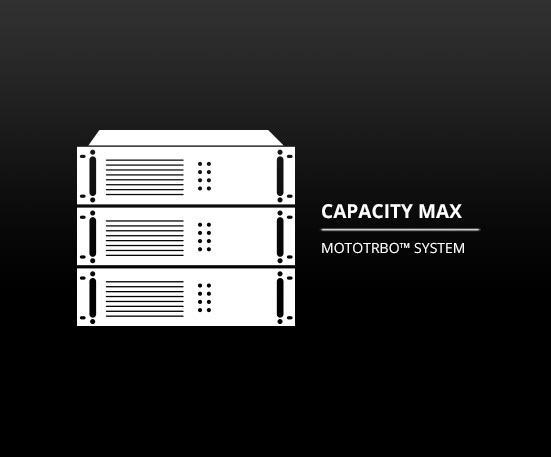 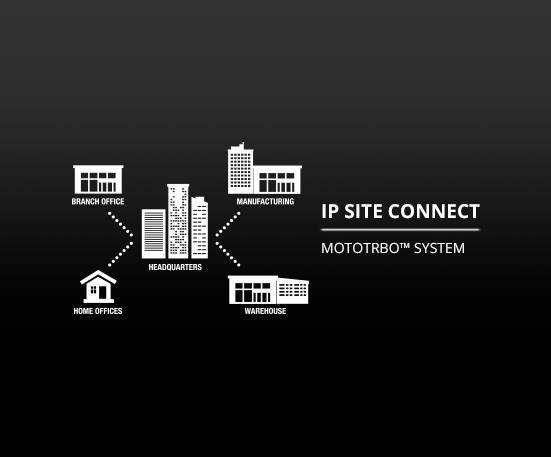 Unify all of your onsite process and multi-task by integrating with your MOTOTRBO™ Radio System, solutions include: location tracking, alarm integration, dispatch, telephony, man-down and work order ticket management.